Hedge Fund Ownership of Intersil Corp (ISIL) Doubles in Q3: Have They Found A Winner? Intersil Corp (NASDAQ:ISIL) has experienced an increase in hedge fund interest in recent months. 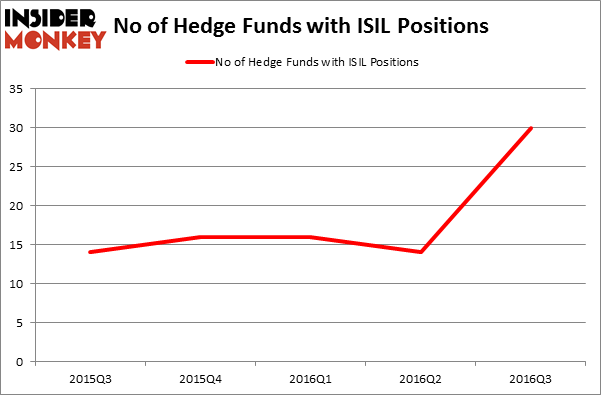 ISIL was in 30 hedge funds’ portfolios at the end of September. There were 14 hedge funds in our database with ISIL holdings at the end of the previous quarter. At the end of this article we will also compare ISIL to other stocks including Penumbra Inc (NYSE:PEN), Office Depot Inc (NYSE:ODP), and Esterline Technologies Corporation (NYSE:ESL) to get a better sense of its popularity. 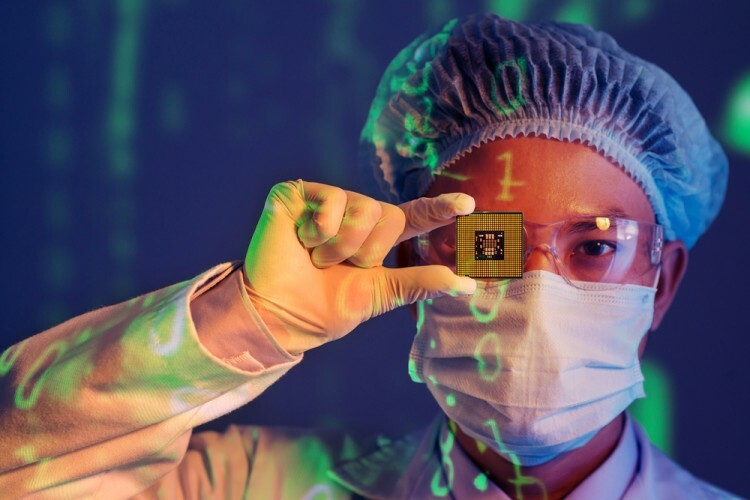 What does the smart money think about Intersil Corp (NASDAQ:ISIL)? Heading into the fourth quarter of 2016, a total of 30 of the hedge funds tracked by Insider Monkey were long this stock, a gain of 114% from the second quarter of 2016, with the surge coming after three quarters of relatively flat sentiment. With the smart money’s positions undergoing their usual ebb and flow, there exists an “upper tier” of key hedge fund managers who were increasing their holdings substantially (or already accumulated large positions). When looking at the institutional investors followed by Insider Monkey, Alec Litowitz and Ross Laser’s Magnetar Capital has the biggest position in Intersil Corp (NASDAQ:ISIL), worth close to $86.6 million, amounting to 1.3% of its total 13F portfolio. Coming in second is TIG Advisors, managed by Carl Tiedemann and Michael Tiedemann, which holds a $74.9 million position; the fund has 6.6% of its 13F portfolio invested in the stock. Other professional money managers that hold long positions comprise Thomas Steyer’s Farallon Capital, Cliff Asness’ AQR Capital Management, and Robert Emil Zoellner’s Alpine Associates.